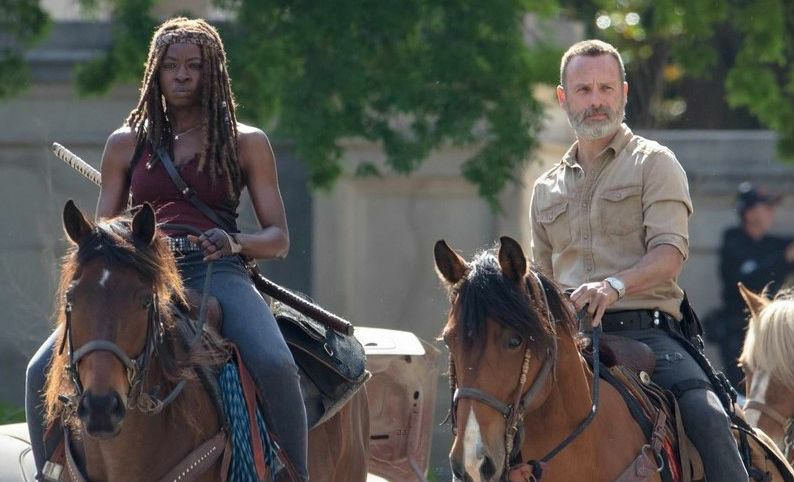 The time has come: The Walking Dead will say goodbye to Rick Grimes in Season 9 of the walking dead. Rick Grimes, the protagonist in AMC’s zombie series The walking dead . 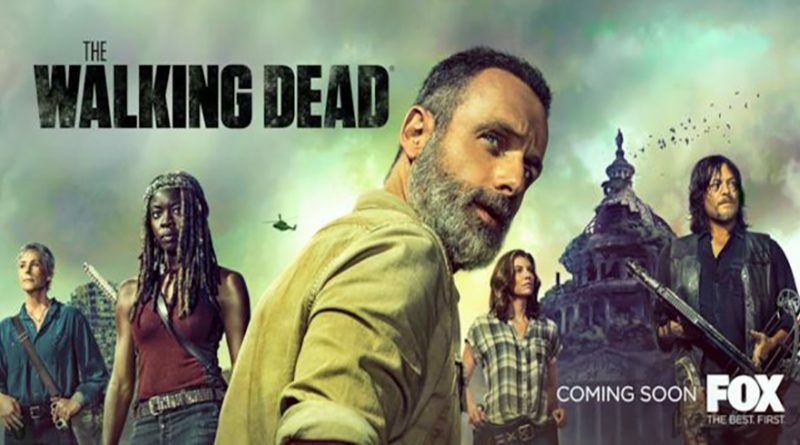 Will be exiting the show next season and if you’re still in denial about Andrew Lincoln’s impending departure, the show’s latest aren’t pulling their punches. Andrew Lincoln has starred as zombie slaying survivor Rick Grimes since the show began in 2010, but it’s not clear whether he’ll be killed off entirely. Maggie, played by Lauren Cohan, is also set to leave the show – although she told GameSpot she could make a return. 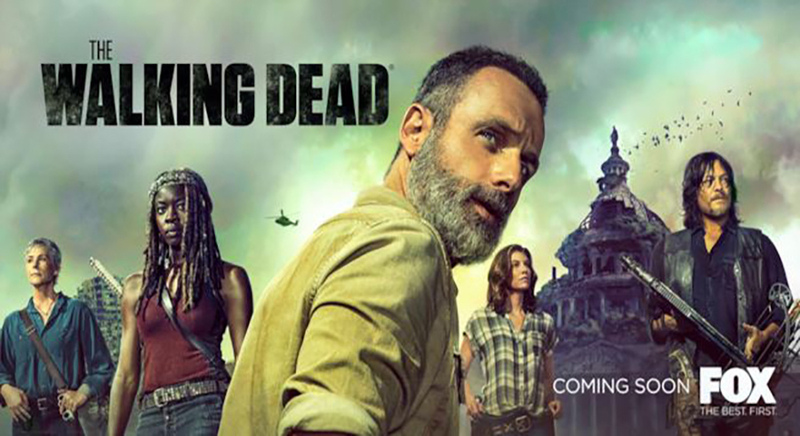 The Walking Dead returns on October 7 on AMC in the US, and the following day (October 8) on FOX and NOW TV in the UK.